Whether you have garden pest problems, weeds or plant disease we have a range of suitable products to help tackle the problem. Our knowledgeable staff will be happy to advise on the best products to treat the issue. If you’re looking for a product to help the plants in your garden flourish, look no further! We have a large range of fertilisers from general plant feeds, rose feeds and vegetable feeds in various forms from liquid to soluble feeds. We stock a large selection of compost from well-known brands such as Arthur Bowers, Levington and Miracle-Gro. 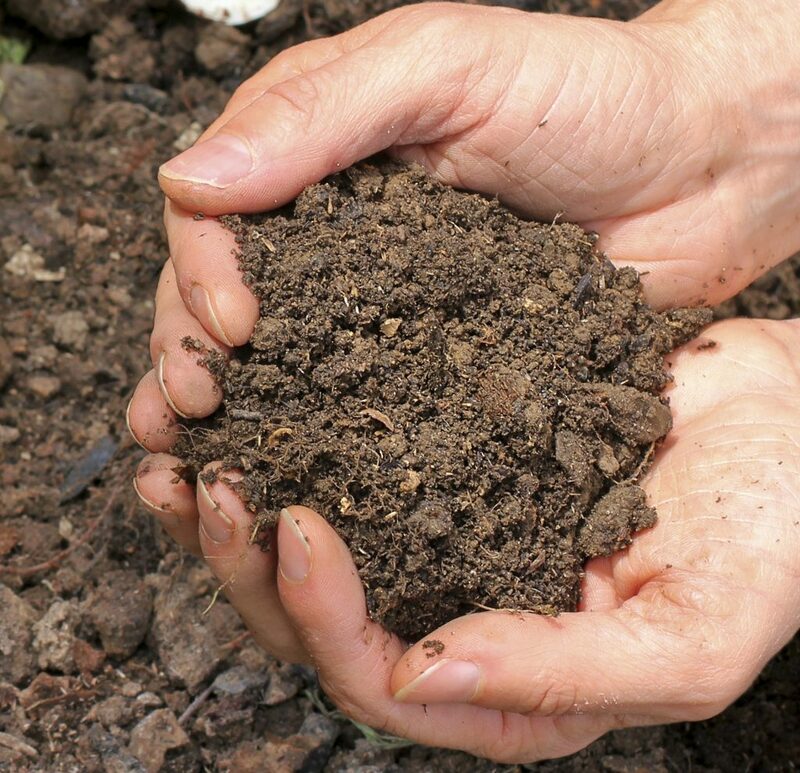 Our range includes multi-purpose compost, peat free compost, organic varieties and many more.